The twelfth issue of the Dublin Economic Monitor has been launched today. A joint initiative of the four Dublin local authorities, the Monitor focuses on the Dublin region, and tracks 15 key economic indicators. It captures data from the height of the boom, through the economic crash and the subsequent recovery. These indicators show that Dublin’s economic performance continues to improve, but longstanding issues remain in the area of housing. 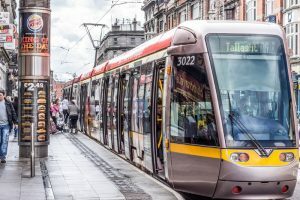 For the first time, the Monitor includes data from Mastercard’s SpendingPulse, as part of a three-year innovative collaboration between Mastercard and Dublin City Council. 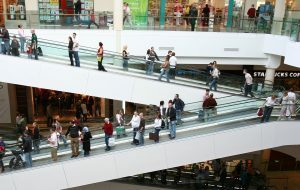 The report includes insights on retail spending and tourism patterns drawn from anonymised and aggregated transaction data, including all payment types, such as cards, cash and cheques. 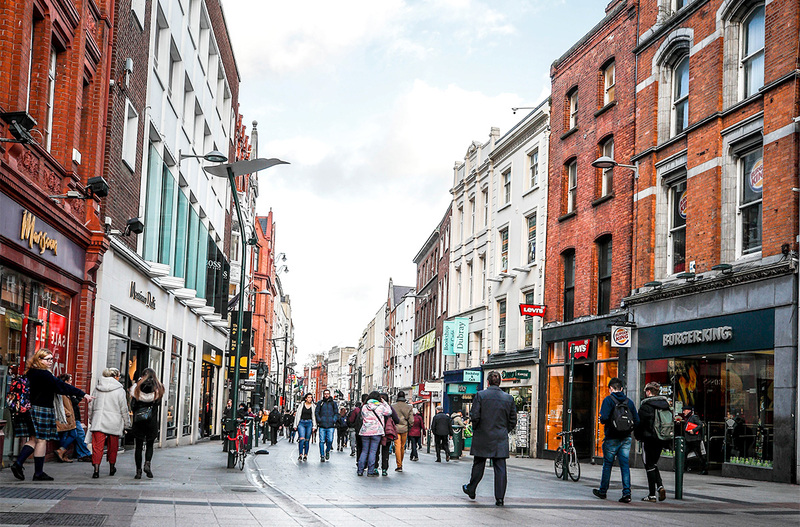 The SpendingPulse shows strong retail sales growth in Dublin in three of the four expenditure categories covered. The increase in household goods sales, +7.7% in value YoY, is particularly noteworthy as it signals a confidence and willingness among Dublin consumers to spend on big-ticket items. Total tourism spend in Dublin increased by 5.9% YoY, with spend from tourists visiting from the USA up 16%, but spend by from British and Chinese visitors down. This issue of the Economic Monitor also contains a special report by Jamie Cudden of Dublin City Council on the Dublin Smart City Programme. 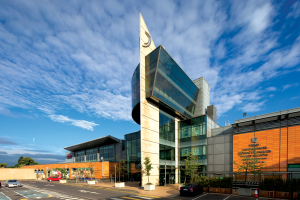 There is also an article from Sarah Duignan of STR on the Dublin hotel market. While overall the region’s economic performance is very positive there is no room for complacency. The impact of the region’s housing supply problems was reflected in the Expat City Ranking 2017 where Dublin was placed 47th out of 51 Global cities covered. Dublin’s unemployment rate continued to decline in Q3 2017 to reach 6.1% (sa). Residential rents in Dublin gathered pace in Q3 2017 to exceed an average of €1,500 per month for the first time. Residential property prices recorded YoY growth of more than 10% for a fifth consecutive month in October 2017. Housing completions in Dublin strengthened to 620 in November 2017 but commencements have followed a more inconsistent pattern over the past number of months. Dublin hotel occupancy in December 2017 increased to 83.5% one of the highest occupancy rates among key European cities. Tourism spend in Dublin was up 5.9% in value YoY. Spend by US tourists in Dublin was up 16% in value YoY.